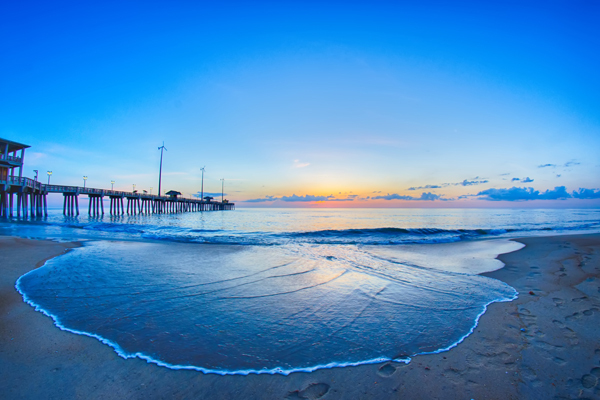 Enjoy a 4 Days and 3 Nights Stay in a Deluxe Hotel Room at the Rodeway Inn and Suites for this Spring Break Nags Head Vacation for as little as $229! What could be a better time then spending the days on the beach with friends? Well our Spring Break deal makes that easy! 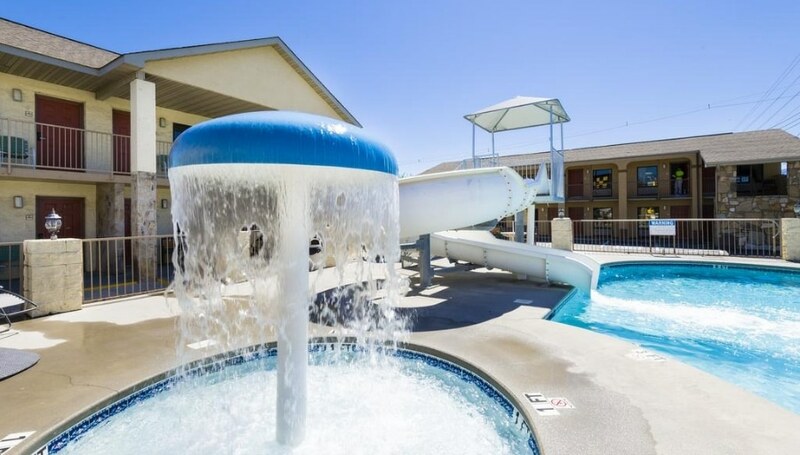 Stay a the Rodeway Inn and Suites for 4 days and 3 night for the low price of $229! 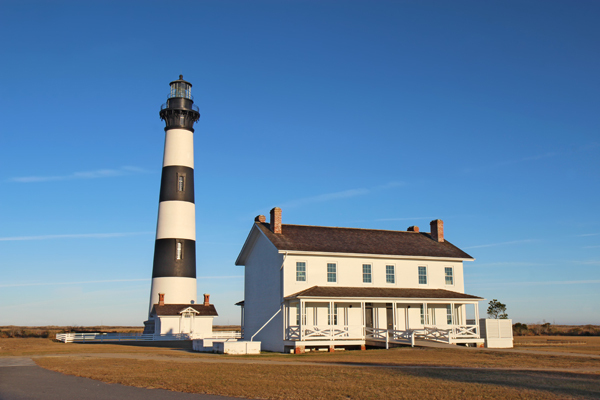 You could not find Nags Head Vacation at a better price, even cheap hotels cannot beat that! 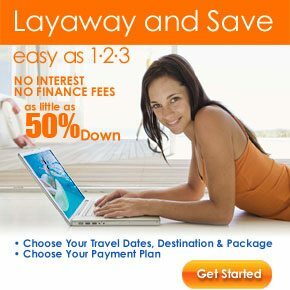 Stay in a deluxe hotel room for a discounted hotel price! But book soon because this deal ends in May! 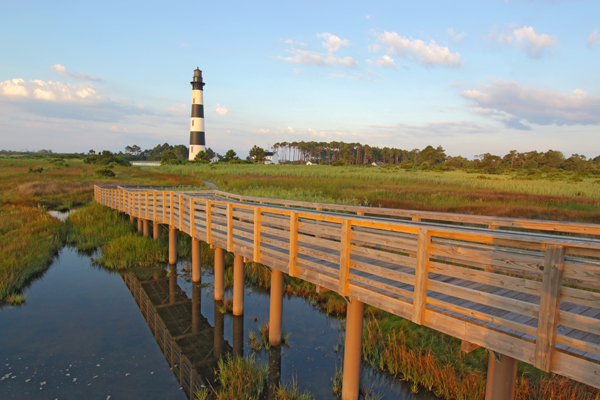 The weather will be quite mild for your stay, but Nags Head is beautiful all year round! Staying at the Rodeway Inn and Suites means you are staying in comfort! Enjoy the picnic and barbecue area on nice days. As well as a basketball court, and children’s activities. The best part is that they have direct beach access! 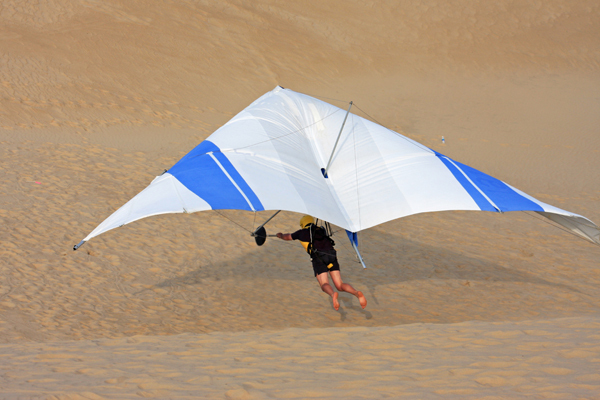 So nothing is stopping you from squishing your toes in the sand! In your room they have provided complementary toiletries. There is also kitchen basics, for your convenience. 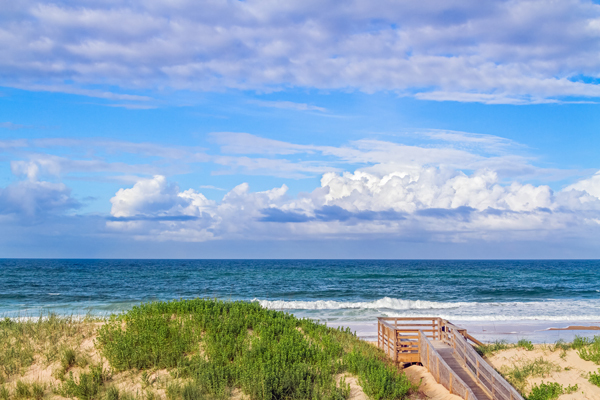 Take in all the beautiful views in Nags Head! With the gorgeous beaches, and stunning lighthouses. There are also many areas to fish, boat, and swim. Enjoy the vast history in the historical sites and aquariums and museums in the area. Dine on some of the freshest seafood in the Outer Banks! 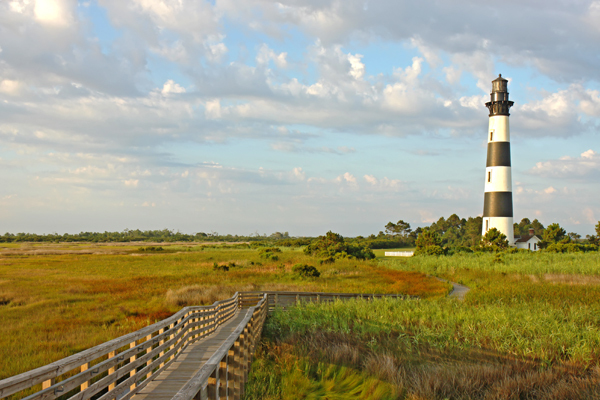 There will be no lack of things to see and do in Nags Head, North Carolina!